This was my first visit to the Crystal Plaza in Livingston, NJ. I was completely blown away by how beautiful this venue was. We began the day at the Hilton in Short Hills, NJ. It was a great location for the bridal party to get ready. The couple rented a large bridal suite that opened into 3 separate rooms all with amazing light that poured from the windows. The hair and makeup team were there to doll everyone up and the bride was one of the calmest I've seen. She really appreciated the day and wanted to take in everything that was happening. Once she was dressed we headed over to the Crystal Plaza in Livingston, NJ for the first look. The grounds at the Crystal Plaza are top notch. Stone walkways and immaculate gardens welcomed my couple and their family. After a touching first look, we took care of portraits and headed inside for the Ketubah signing and ceremony. After the ceremony, guests were welcomed into the Crystal Plaza's amazing cocktail hour. The ballroom at the Crystal Plaza is one of a kind. The room is adorned with crystal chandeliers, ornate tables capes and a gorgeous hardwood floor. The couple was blown away by how gorgeous their ballroom looked. I always try and make an effort to have the couple see the ballroom before their guests get seated. A little spin and dip makes for a gorgeous portrait. They danced the night away, cut their one of a kind chandelier cake (that was suspended and hung), sang and laughed, it was truly an amazing evening. 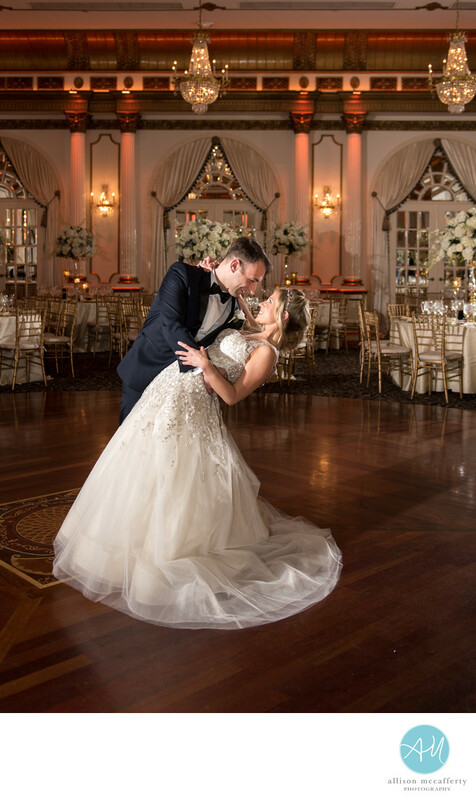 If you are looking for a luxury wedding venue in NJ, the Crystal Plaza is one of the most beautiful locations you can ask for. Their service is top notch and the wedding photos you will capture here will be outstanding. Location: Crystal Plaza, 305 W Northfield Rd, Livingston, NJ 07039.